London is one of the coolest cities in the world, and usually one of the first stops on a UK itinerary. But it didn’t get that reputation because of its major tourist attractions, oh no! 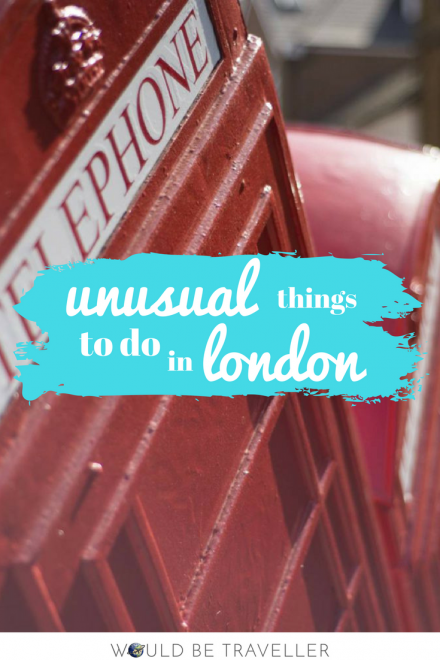 What makes London special is the sheer amount of things you can do off the beaten track, whether that involves eating, drinking or just keeping yourself busy. Here’s my pick of ways to spend a day out in London that you might not find in the guide books. I haven’t been paid to promote any of these places, I genuinely recommend them to people who fancy something a bit different. Forget that cheeky Nando’s, you’re about to get a brand new favourite restaurant. Everyone knows that breakfast is the most important meal of the day, so why not have it all day? At the Breakfast Club, you can. 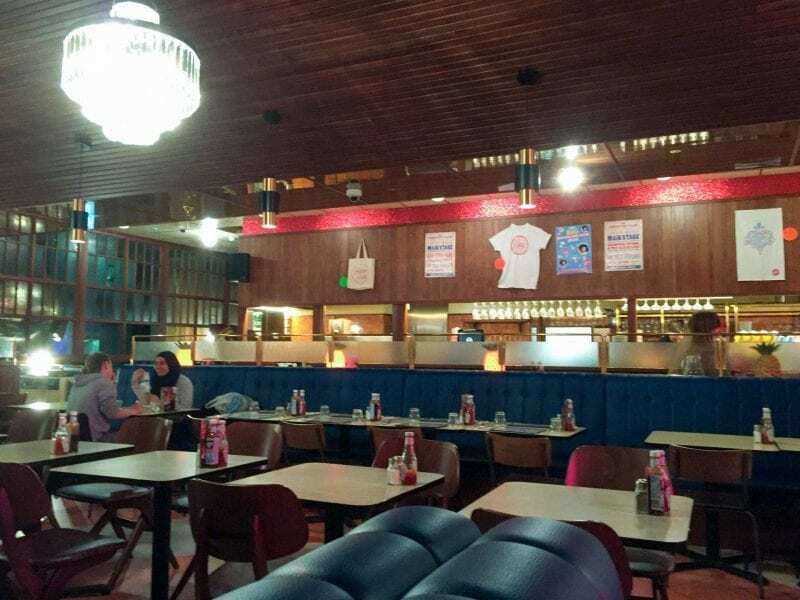 Tuck into American style pancakes or a good old full English in an old retro style canteen. It’s the keep it cheap, pile it high kind of plate, and it’s ohsogood. 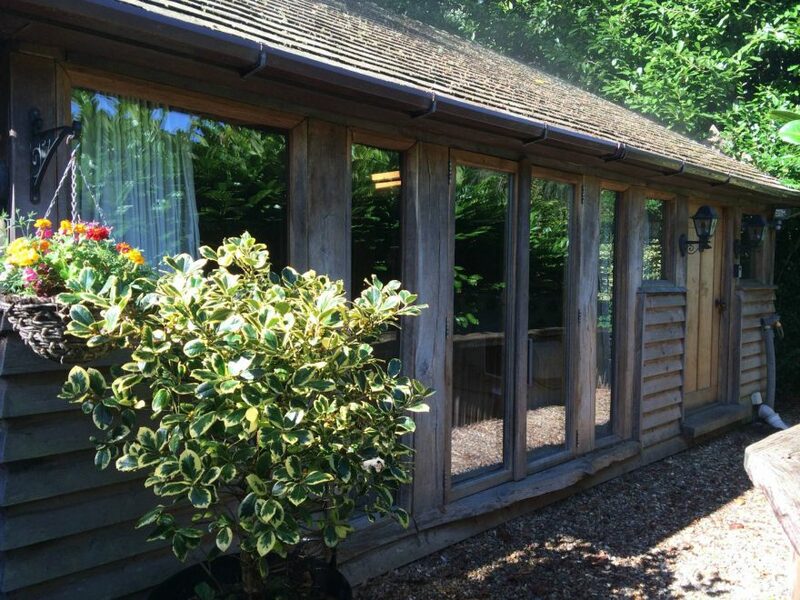 >> Looking for somewhere to stay in London? Check out this post all about the best hostels in London first! If getting locked in a room with your brains as the only means of escape sounds like fun to you, you’ll love an escape room. 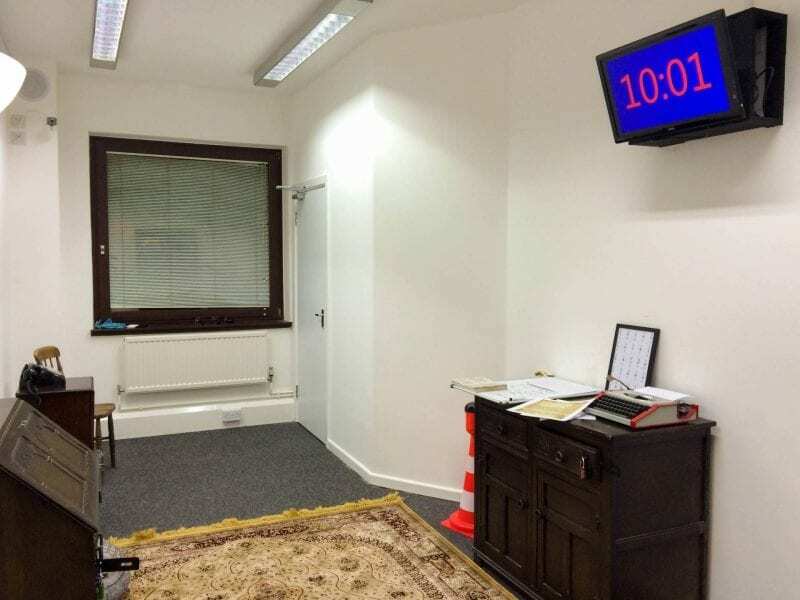 You’ve got an hour to solve brain teasers, find clues and open padlocks before you get locked in and branded a fool. We’ve now done both Sherlock Unlock games, but there are plenty of others out there. Let me know your favourites. Do you like cats? Do you like cafes? Do you like cats AND cafes? 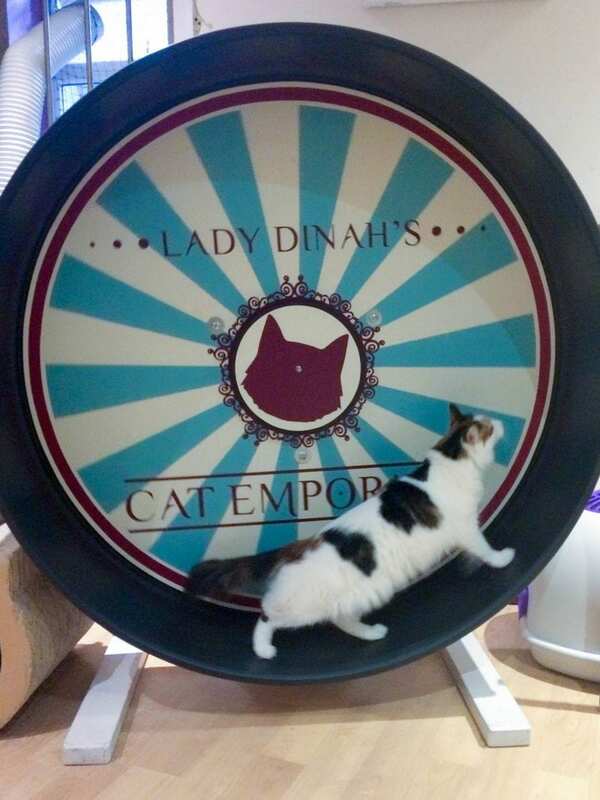 Well my friends, you’re in for a real treat at Lady Dinah’s. Not only do you get to drink the most delicious coffee and eat yummy cakes while you’re doing so, you get to do it in the company of felines! The cats at the cafe are free to wander and incredibly well looked after, it’s totally up to you how close you get to them. Just don’t be surprised if you get a happy kitty kneading your lap as you slurp those last dregs of coffee. Word of warning: it’s probably not a great place to be if you’re a mouse. 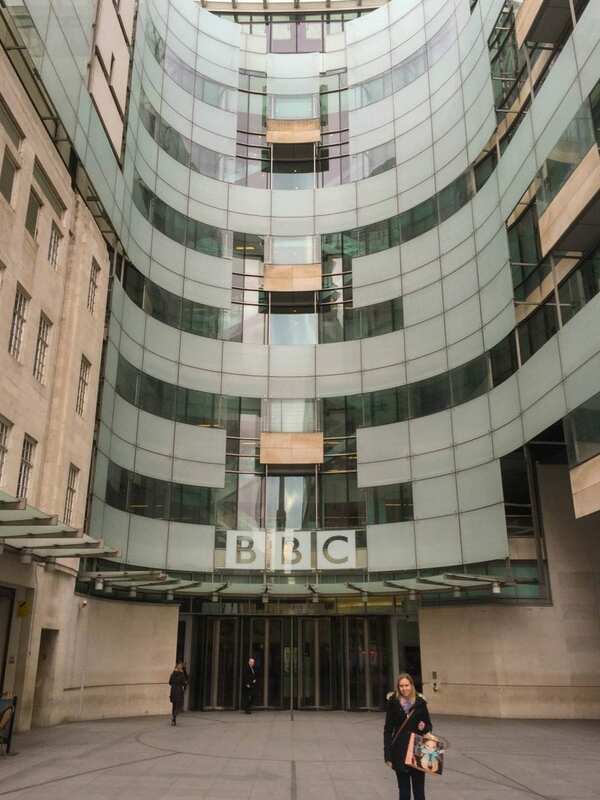 One of the UK’s greatest institutions, the BBC has opened its doors to the public to wander around and feel part of the show. You can spy on journalists playing solitaire from high above the news room, catch a glimpse of actual news readers actually reading the news and even take part in your very own radio drama. It makes a great day out for young and old alike. 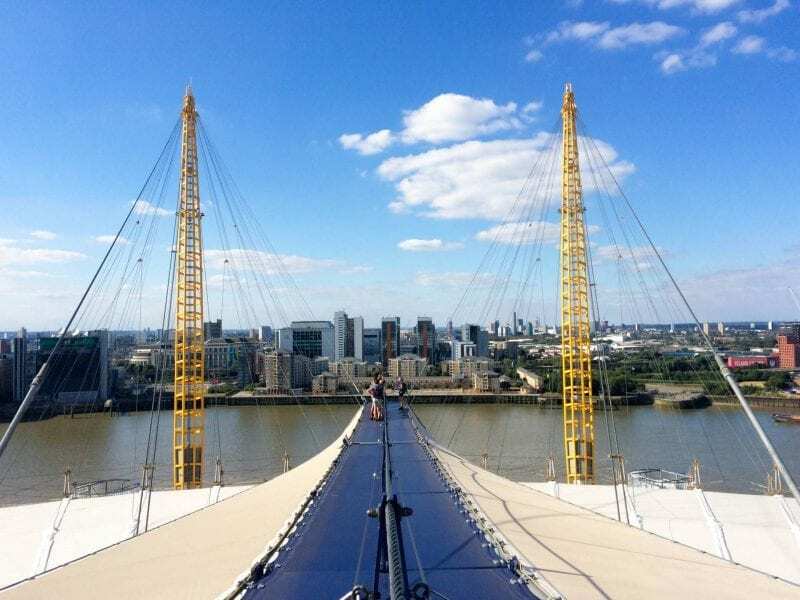 Most people only get to see it from the ground, (or from above if you’ve seen the opening to Eastenders) but now those crazy cats at the O2 have let people walk all over it. Yes, you can now don a climbing suit and climbing shoes, strap yourself into a harness and scale that bad boy. On a clear day at Up at the O2 you can see up to 15 miles, and on a cloudy day you’re still treated to a pretty awesome view of the capital. And at only 52 metres high, it’s one that even the most vertigo-suffering people can enjoy. Just Don’t. Look. Down. 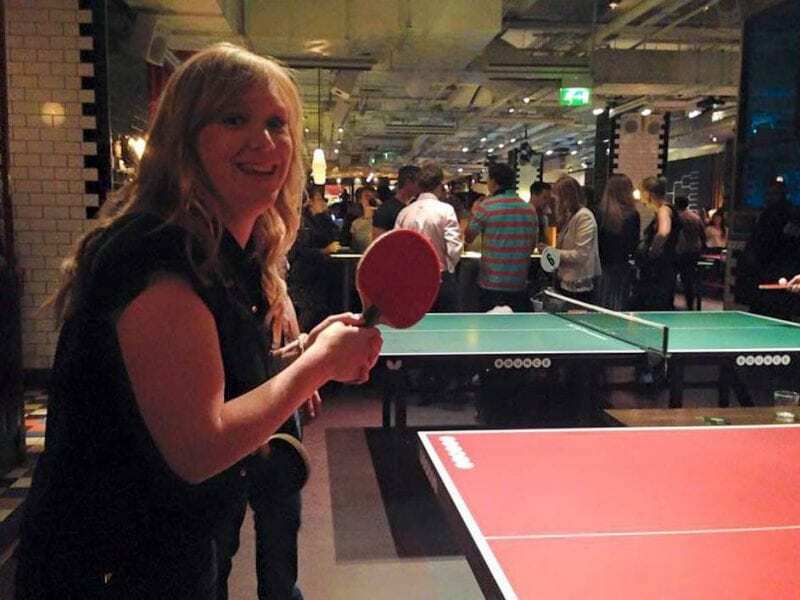 Alcohol only improves your ping pong skills. Don’t you know the Olympic table tennis teams all down a pint before they play? * That’s why Bounce is such a popular night time venue. The bar mixes delicious cocktails with hireable table tennis tables. It makes for a great night out and you’ll never feel more like an Olympic champion as you high five your mates for slamming that ping pong ball into their beer. *This may not be factually accurate. London is different to many capital cities in that there are plenty of green, open spaces. Perhaps the most interesting of these isn’t outside at all, but right at the top of the Walkie-Talkie. 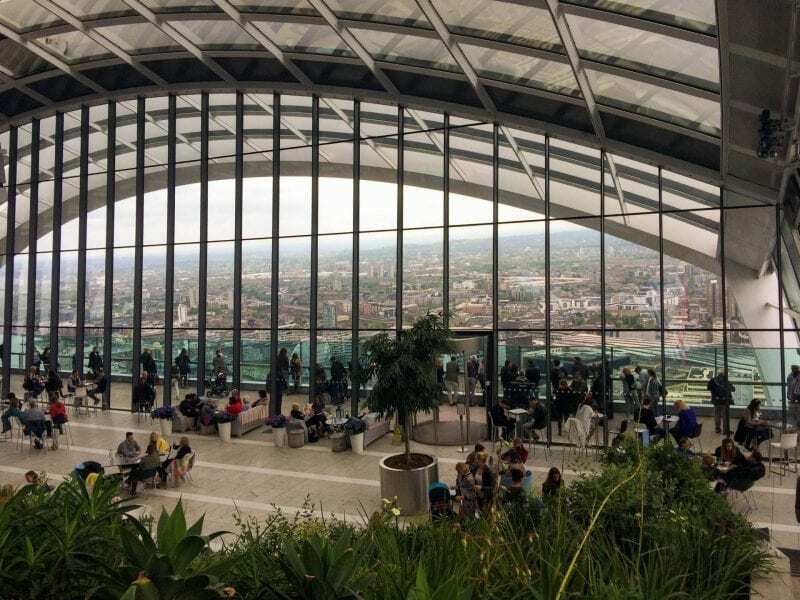 At 155m up, Sky Garden is certainly London’s highest garden, giving an awesome view of London from the balcony. It’s full of beautiful and interesting plants from all over the world, and there’s also plenty of refreshment opportunities if seeing all that tasty greenery has made you peckish. Tickets are free but must be booked in advance at skygarden.london. 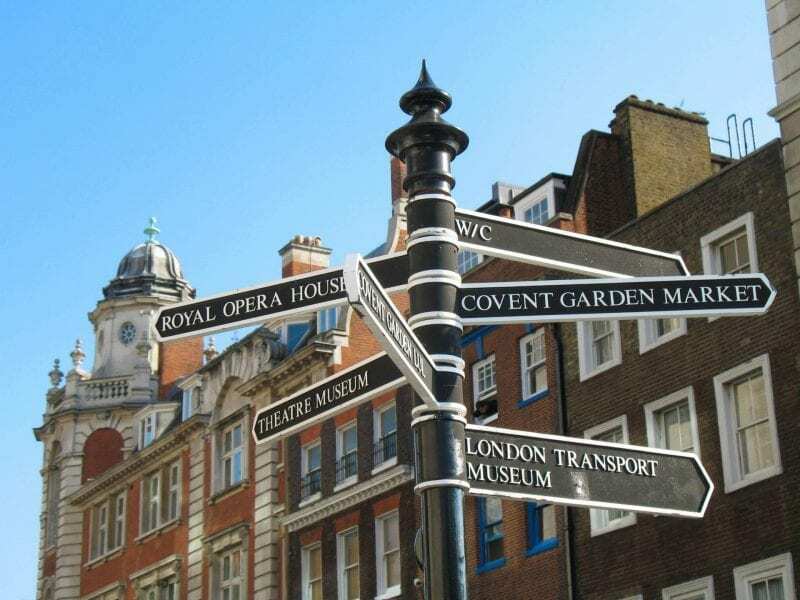 Another great way to explore the city is via treasure hunt. Clues are sent to your phone and you have to answer a question about the area you’re in before receiving the next clue. You can play in teams against the clock, but if you get really stuck, you can text the organisers for extra hints. The Cryptic Covent Caper hunt by Hidden City we did took us from Southbank through the West End to Covent Garden on a 2.5 hour treasure hunt. It taught me more about the city than I ever really cared to learn, but in a good way. Though they are quintessentially British, afternoon teas are getting a little bit boring. I mean, there’s only so many cucumber sandwiches, scones and macaroons you can eat before going a little loopy (and a lot fat). 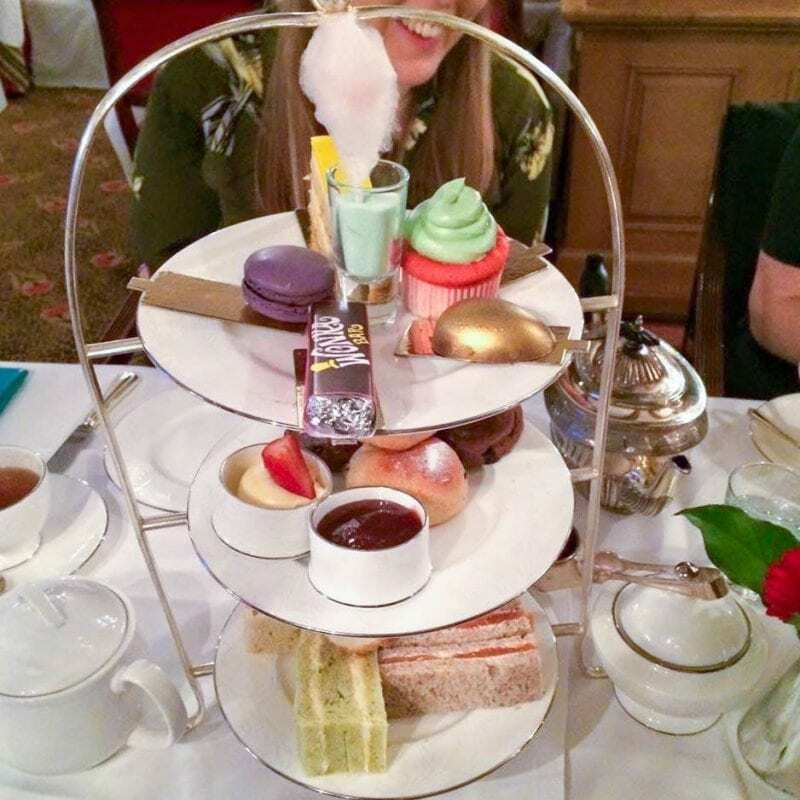 That’s why themed afternoon teas are a huge trend now, and you can try loads of different styles – American at Bubba Gump, Mad Hatters tea party at Sanderson or, my favourite, Charlie and the Chesterfield. Start with a bright pink fizzy pop, eat always-ending gobstoppers and rip open your Wonka bar to search for your golden ticket. There’s even a creepy Willy Wonka wandering around waiting on you. It will take you right back to your childhood dreams! Go to Spain to watch flamenco, Argentina to watch tango, but what do you come to London to see? Please not Morris dancing! Us Brits aren’t known for our great entertainment, but one thing we do have is a great sense of humour. So why not go to an improv comedy show? 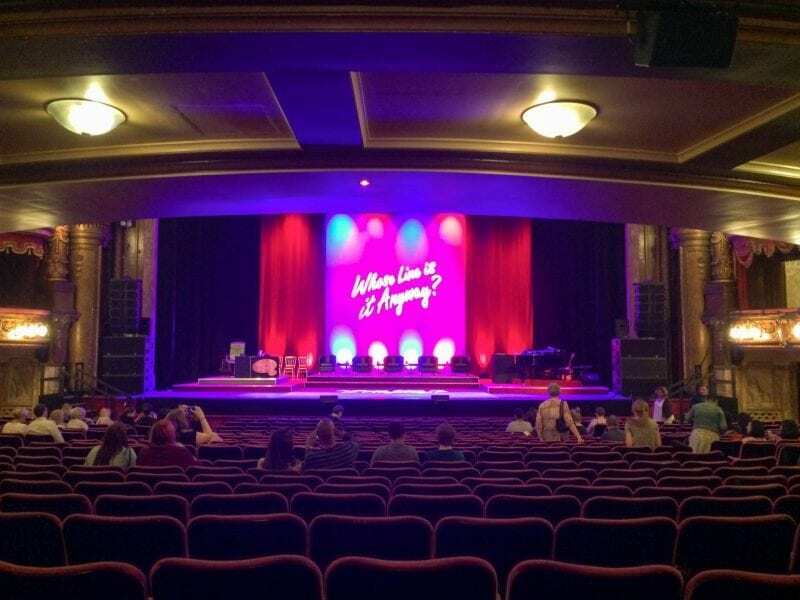 We were lucky enough to see Whose Line Is It Anyway? as it hit the West End in 2015 and 2016 and it was genuinely the funniest thing I’ve ever seen. It’s a great way to spend an evening in London if you’ve got one spare. Other improv comedy shows are available. 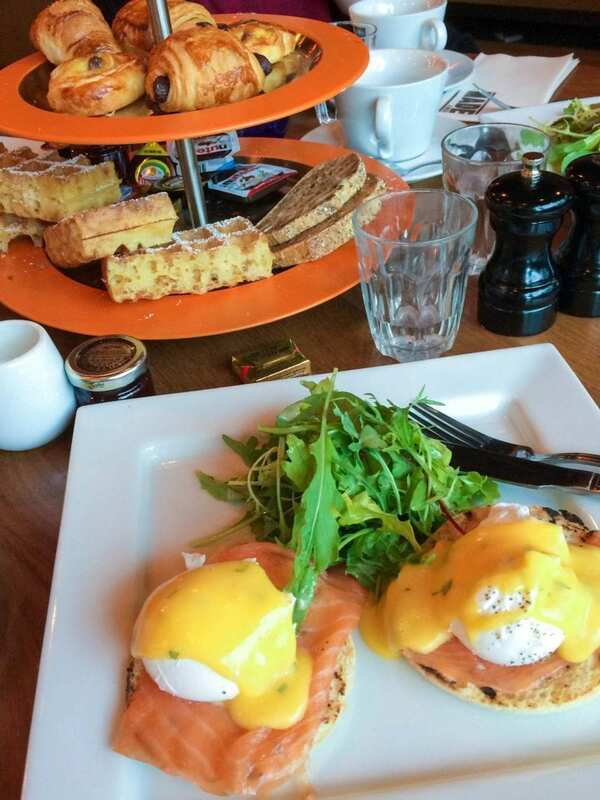 Another trend to recently hit the London foodie scene is the bottomless brunch, where you can eat as many croissants and drink as much prosecco as you want… for breakfast. I guess they’re a bit like an upmarket Man vs. Food challenge, except you don’t get your photo on the wall at the end of it. Some can be quite expensive (they have to make their money somehow!) but if you go on an empty stomach and make the most of it, they can be pretty good value. I’ve tried the one at the Roundhouse, which you can read about in more detail here. I’m a bit worried at how much of this list involves food, but a girl’s gotta eat! 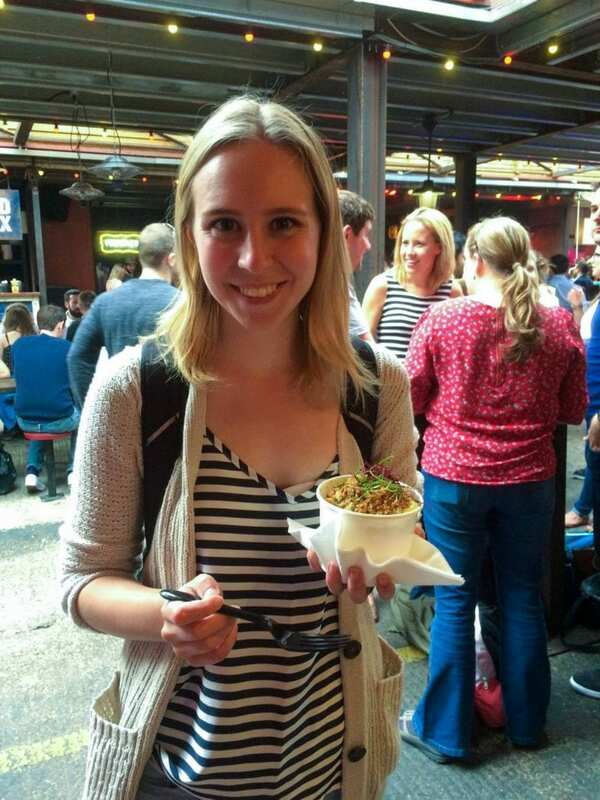 Dinerama is a street food market in trendy Shoreditch (though there are others dotted around the city) where you can try some of the best of London eats all under one roof (except there is no roof). Whether you fancy lobster mac and cheese, pizza, burger, or even just a delicious cocktail, Dinerama has got you covered (except there is no roof… Oh wait I’ve already said that). 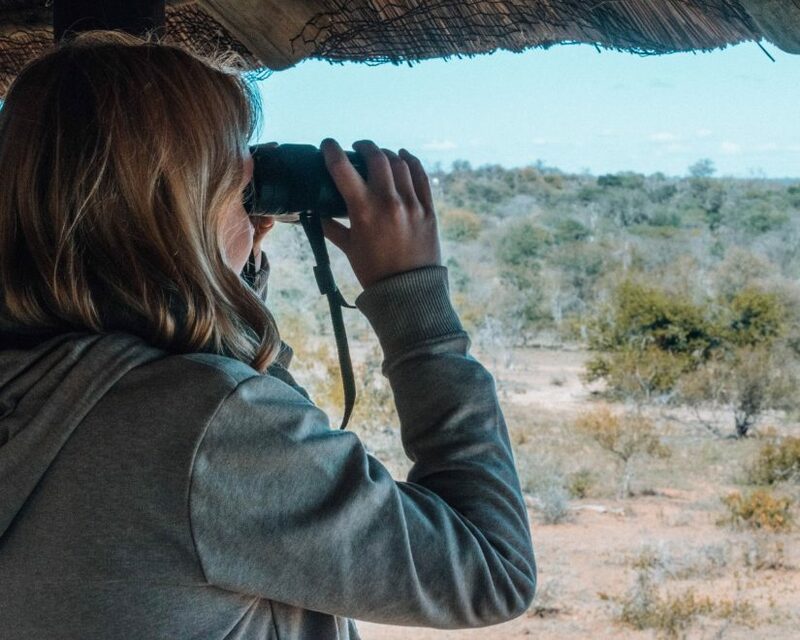 If you are more traditionally inclined and want to know what to do in London, have a look at The Discoveries Of blog for a great weekend itinerary! 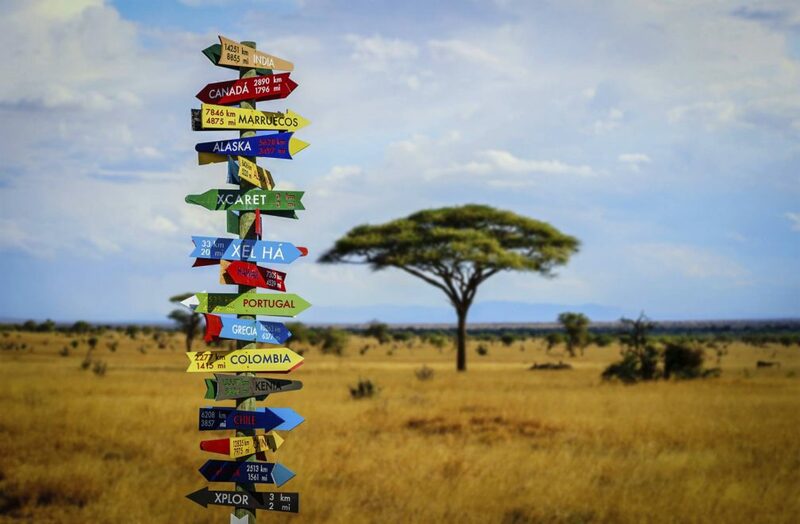 How do you feel about non-traditional tourist sites? Do you tend to stick to guide books? What are your favourite things to do in London? This is a great list! You’re making me want to go back right now–sigh! I got bored of the tourist stuff that all my friends wanted to do last time I was in London, so I went off the beaten path for a few days. I wish I had had these recommendations at the time, though!! 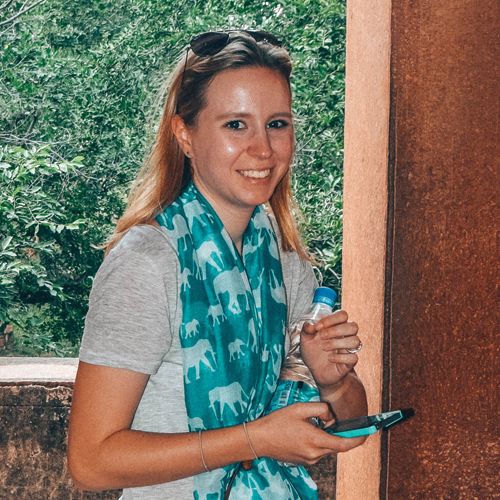 My favorite thing I did–even though it can still be quite a touristy one–was the French Quarter of Kensington, some of the eateries were quite crowded but we went a long ways back into the neighborhoods and found uncrowded, authentic French cafes. The treasure hunt is SUCH a great idea. Definitely wonderful for London, and could be useful in a variety of different cities! Thanks for your comment, Paige! Aw you should definitely come back to London! We’re finally getting some good weather so it’s the perfect opportunity to explore those French cafes. You’re right – the treasure hunt could work anywhere so it’s worth googling it when you visit a new city. The best thing about the London one was that, even though I know the city really well, it made me really look for things I hadn’t seen before in areas I’d been to a million times!